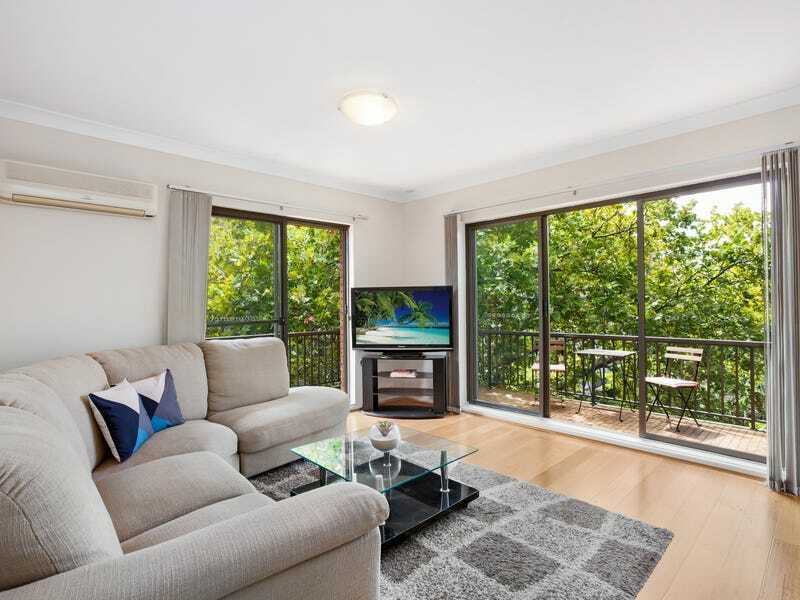 Renovated interiors, an oversized layout and wraparound balcony deliver a perfect environment for relaxed living in this boutique security apartment. 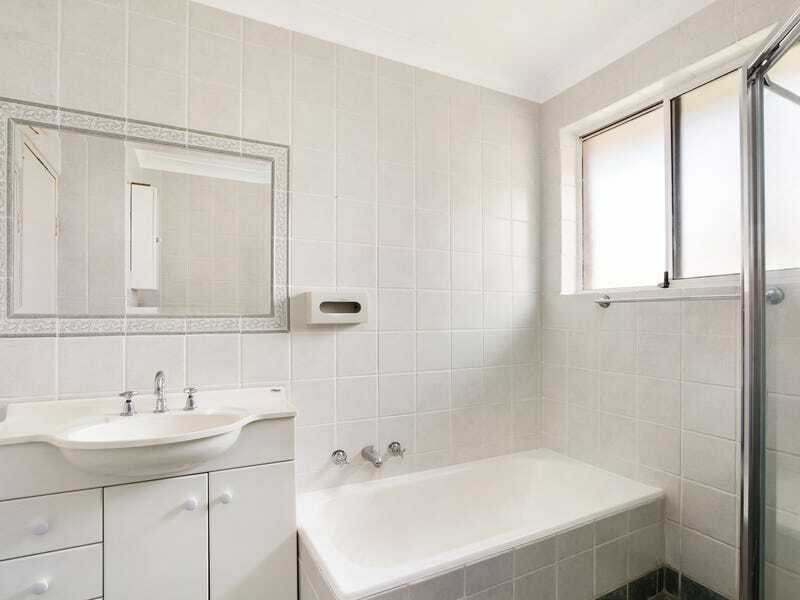 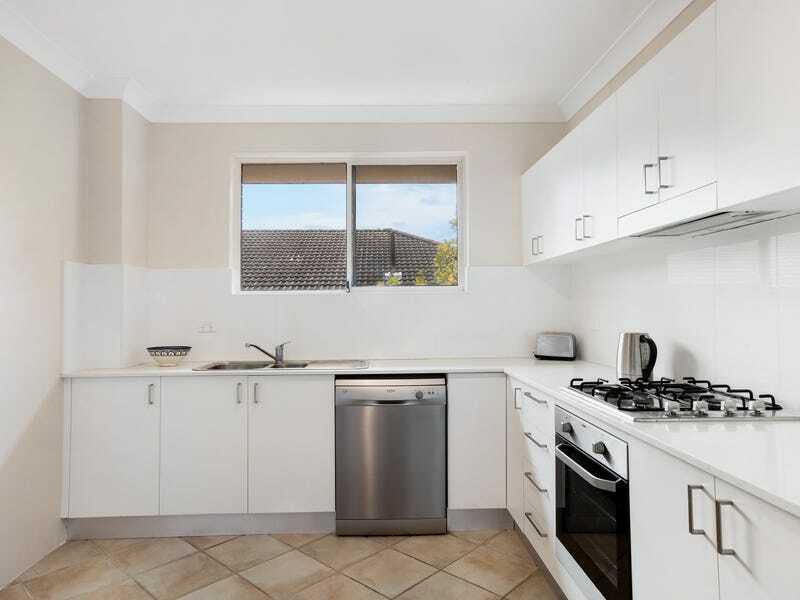 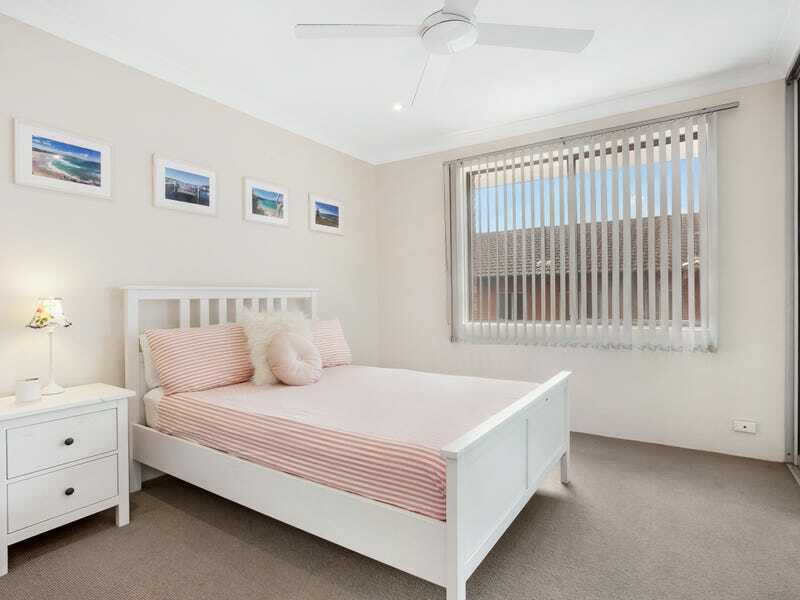 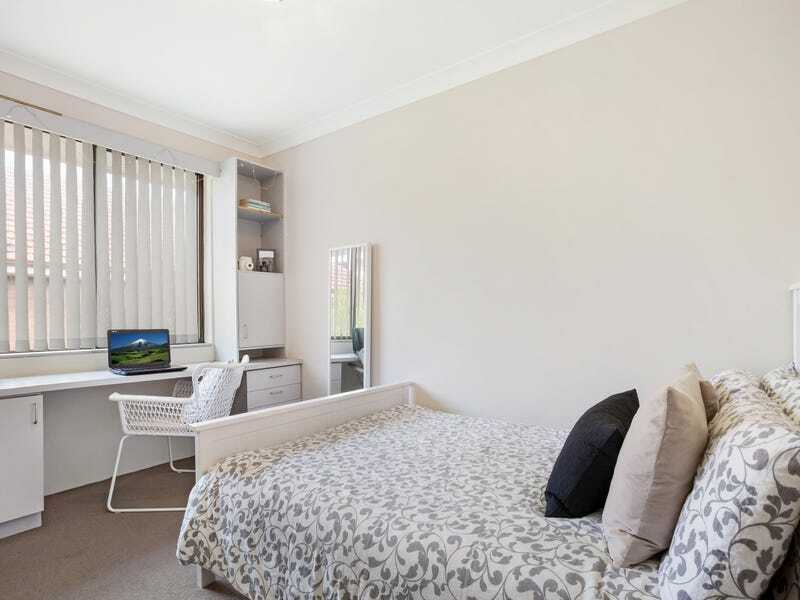 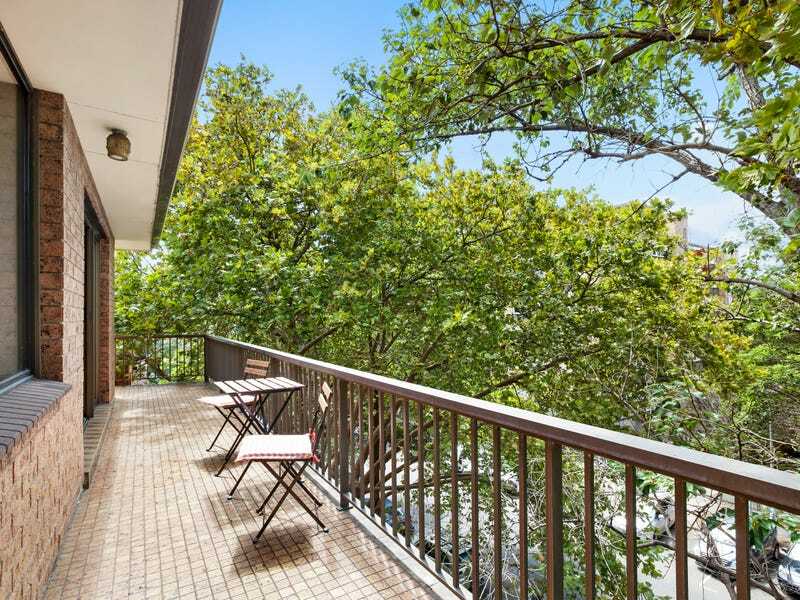 Set at the leafy northern end of the street, the three-bedroom apartment is quietly located within easy reach of Bondi’s buzzing surf and café culture. 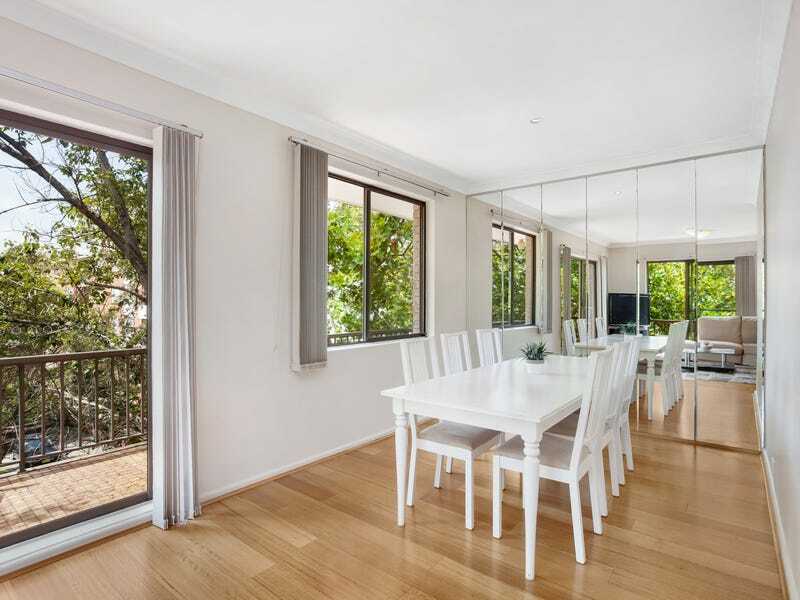 Wrapped in windows on three sides with only one common wall, the superbly appointed top floor apartment is a short walk to Bondi Road’s fashionable cafes and bistros and easy walking distance down to the beach.